THINKING OF USING DRONES TO ENHANCE YOUR BUSINESS? How do I renew my North Carolina architect license? North Carolina architects must complete 12 hours of HSW continuing education every calendar year (January 1st – December 31st). Licenses must be renewed the following June 30th. 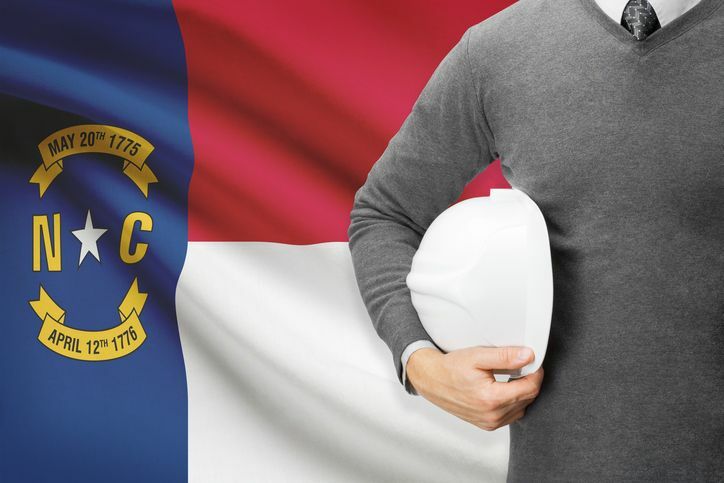 Architects can check their continuing education credits and renew their license online through the North Carolina Board of Architects website. The renewal fee is $50. Where do I find courses to renew my North Carolina architect or AIA license? Real Estate Training Institutes offers online courses, including an 18-hour package to meet all of the AIA and state requirements, a 12-hour package for nonAIA members, and individual courses. All courses are available at your convenience on any internet capable device. Do I have to submit my continuing education certificates? You do not need to submit your continuing education credits unless you are audited, however, you will want to keep your certificates for at least 6 years in the case of an audit. What happens if my North Carolina architect license expires? Architects can renew their license within one year of expiration by paying the annual renewal fee, the late renewal fee, and completing the necessary renewal documentation. Architects who renew their license between July 2nd and July 31st must pay an additional $50 late fee, licenses renewed after August 1st will incur a $100 late fee. If your license has been expired for more than one year you will need to complete an application for reinstatement and pay a $250 fee. What happens if my North Carolina architect license is audited? There are two instances that can cause issues for an architect during an audit. If you did not complete the required amount of continuing education your license will be placed on probation and you must complete your continuing education by December 31st of the current year. Failure to complete the outstanding continuing education will cause your license to be suspended for 60 days or until you comply with continuing education requirements, failure to comply after 60 days your license shall be revoked. This entry was posted in Architecture and tagged Architect Renewal, North Carolina Architects.